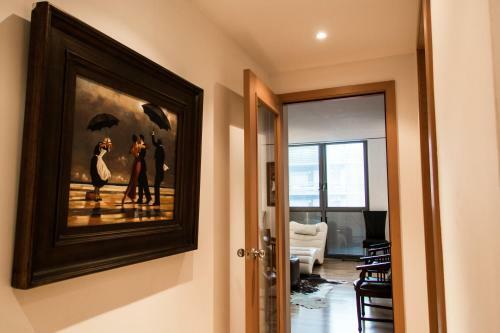 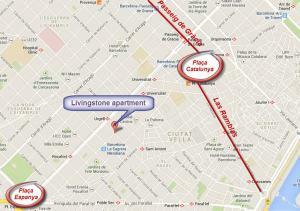 Featuring free Wi-Fi, Livingstone offers air-conditioned apartments in different locations around Barcelona’s Eixample neighbourhood. 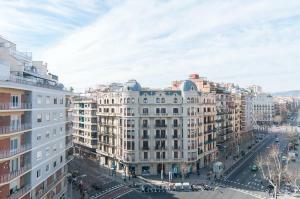 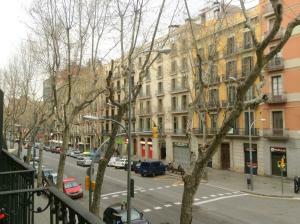 Plaza Catalunya and La Rambla are within a 15-minute walk. 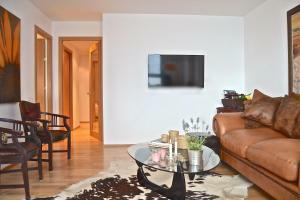 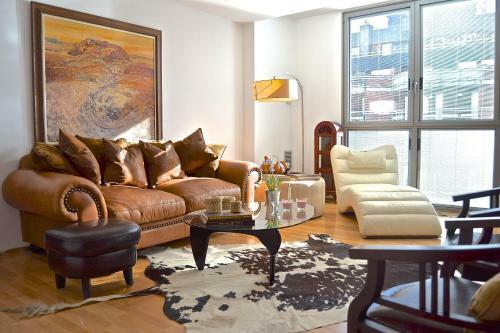 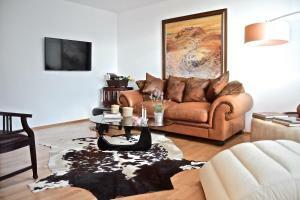 A sofa, dining area, and a flat-screen TV with satellite channels are included in the bright living room. 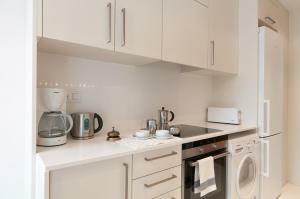 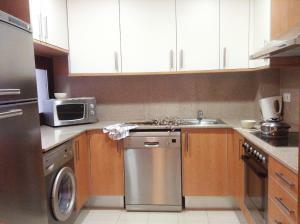 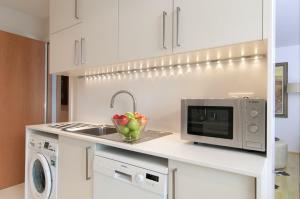 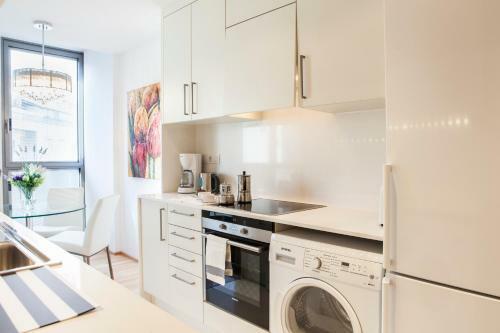 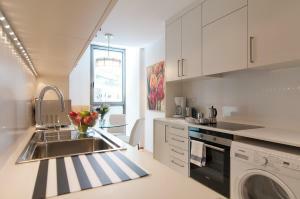 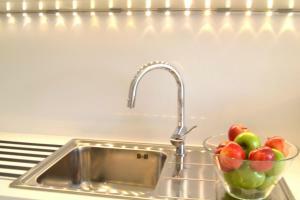 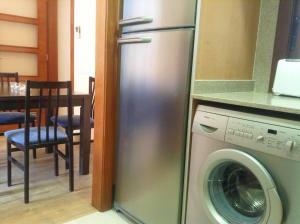 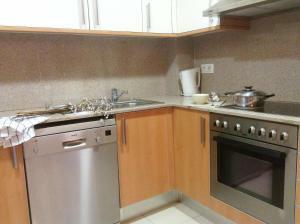 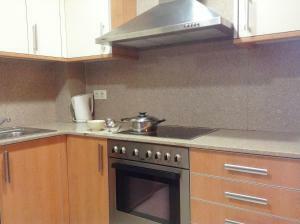 The kitchen area features a washing machine, dishwasher and oven. 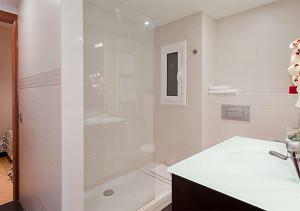 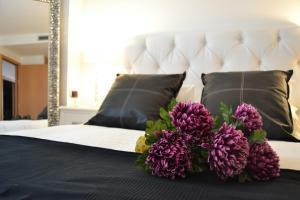 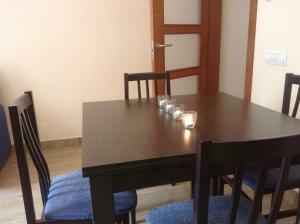 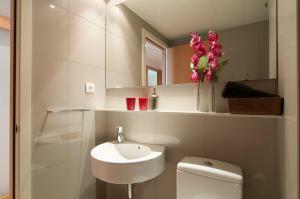 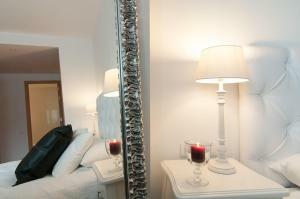 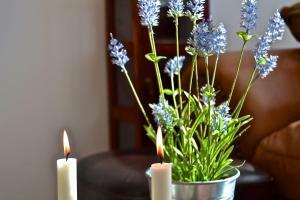 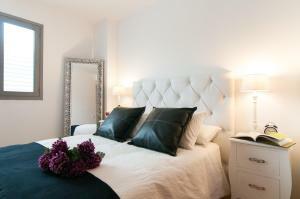 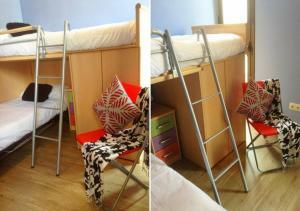 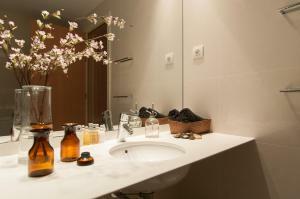 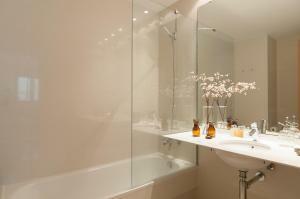 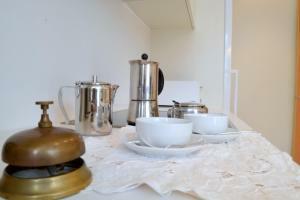 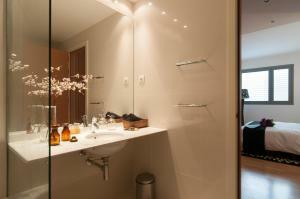 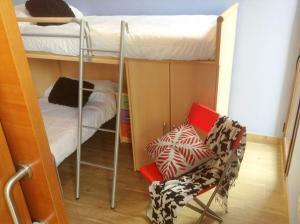 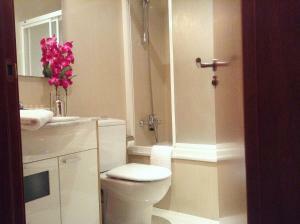 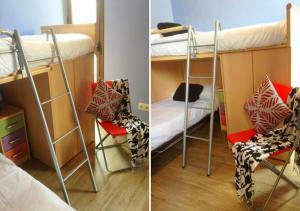 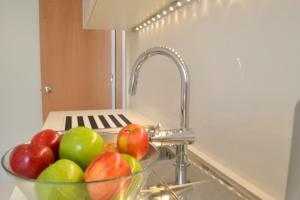 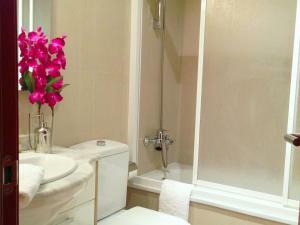 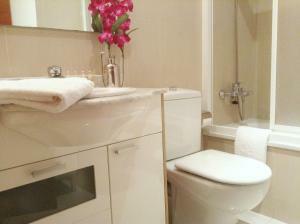 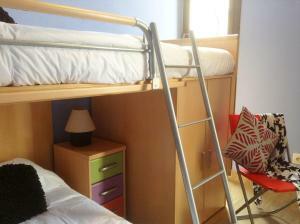 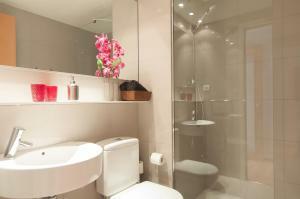 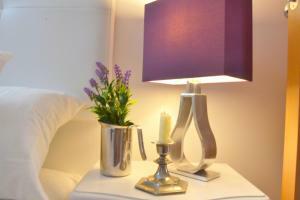 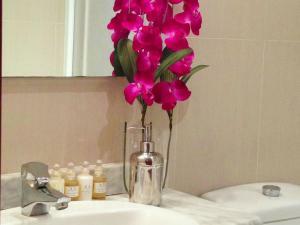 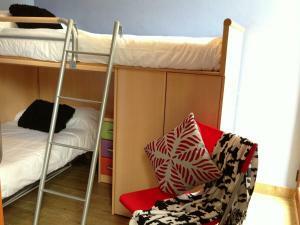 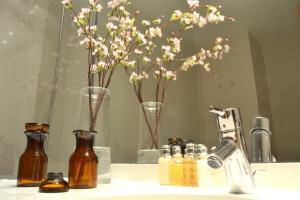 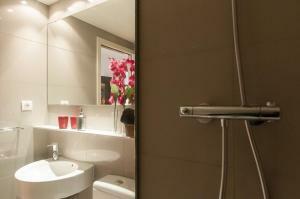 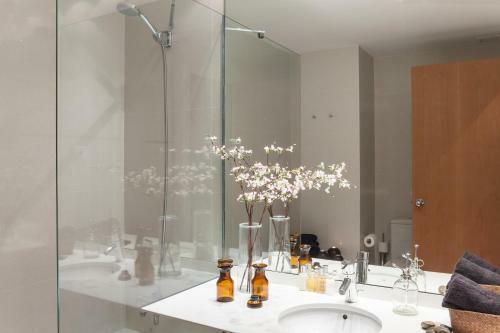 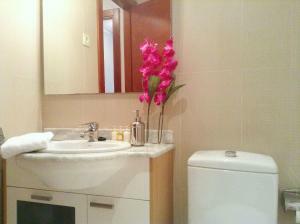 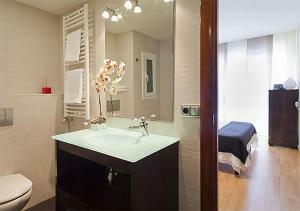 There are 1 or 2 bathrooms, and bed linen and towels are provided. 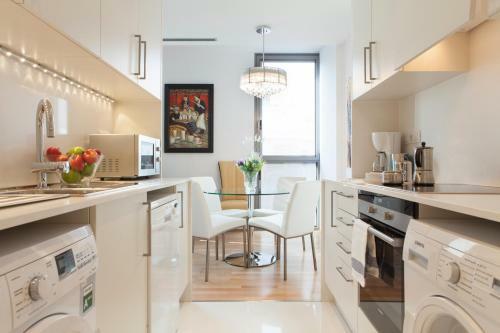 You can find a wide variety of bars and restaurants within a 5-minute walk of the apartments, as well as grocery shops and bakeries. 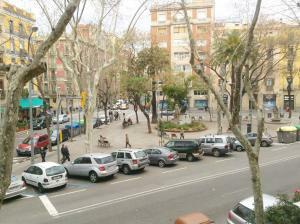 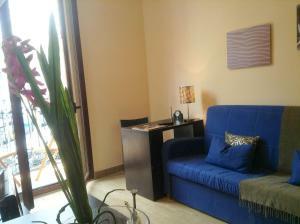 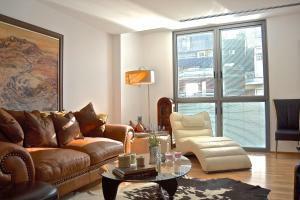 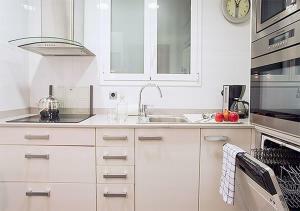 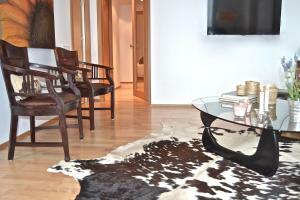 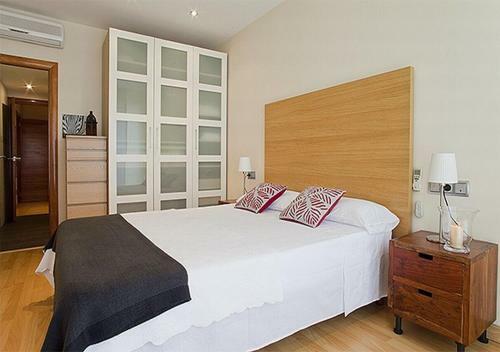 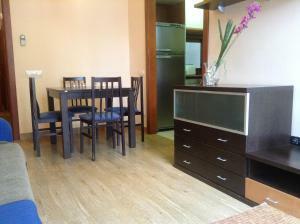 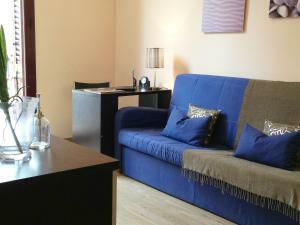 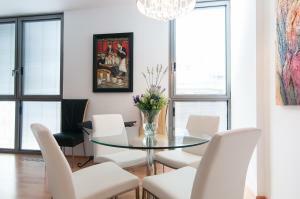 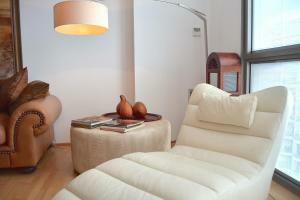 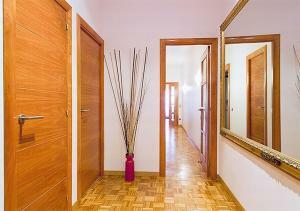 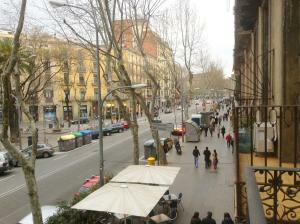 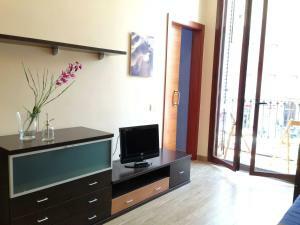 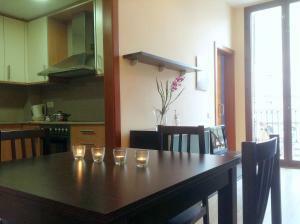 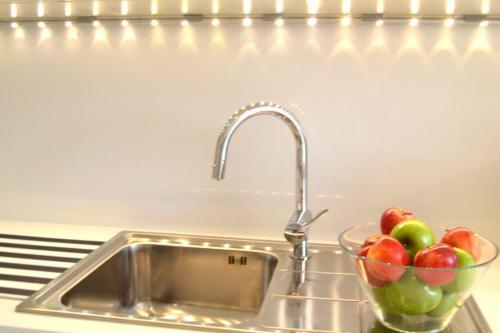 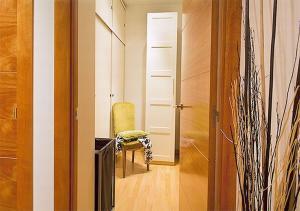 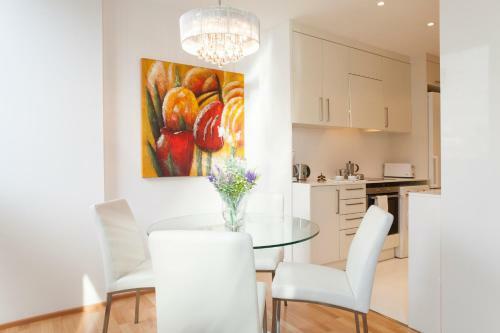 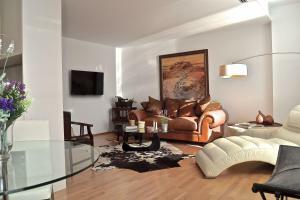 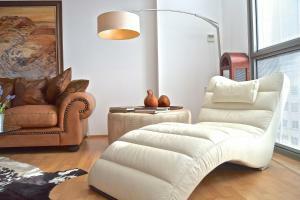 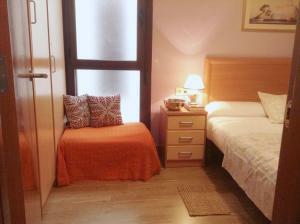 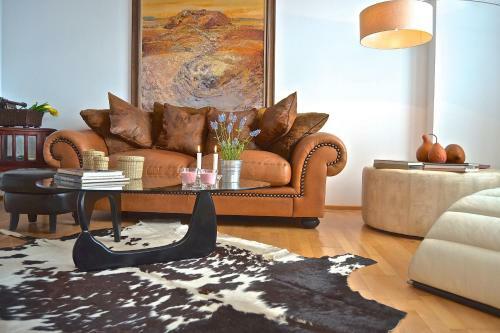 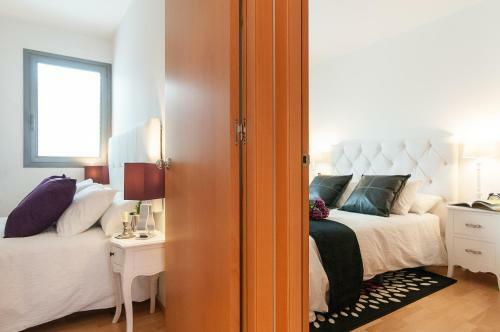 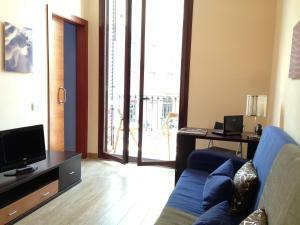 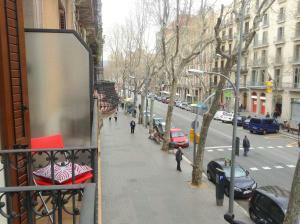 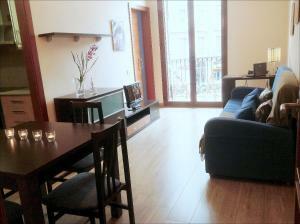 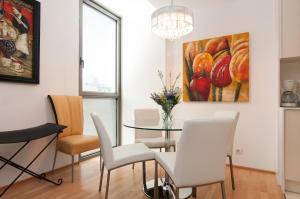 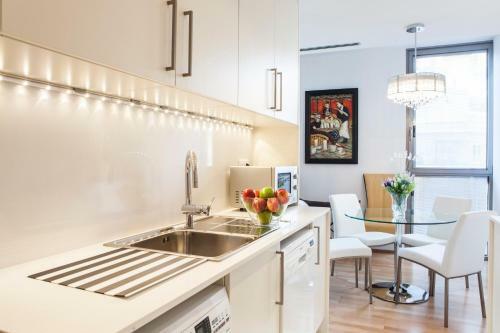 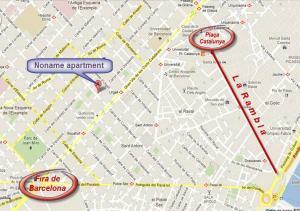 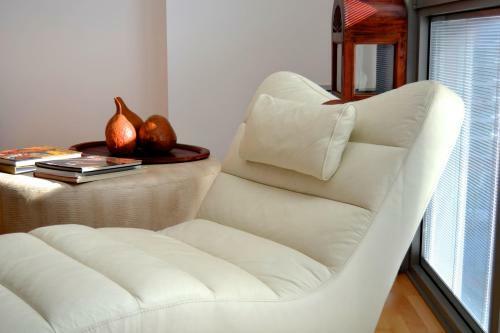 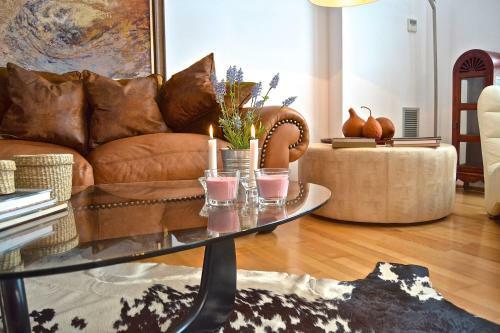 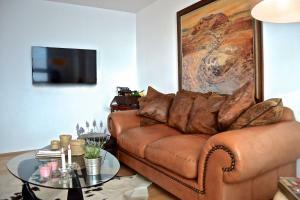 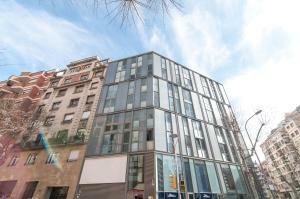 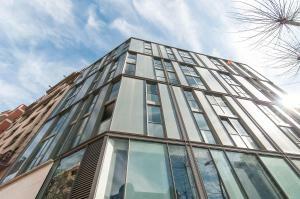 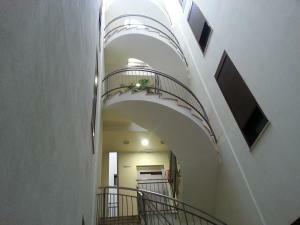 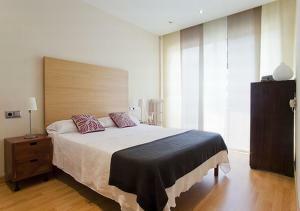 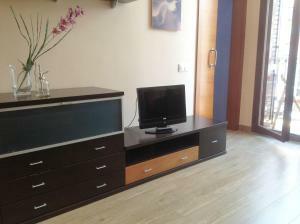 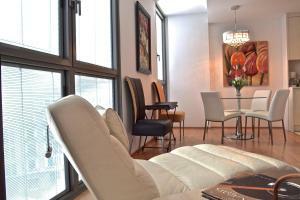 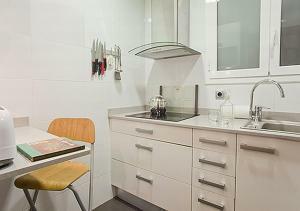 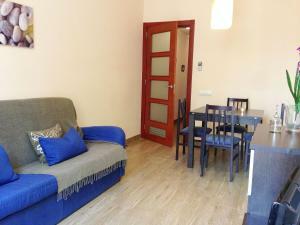 Each apartment is around a 5-minute walk from Urgell or Sant Antoni metro stations. 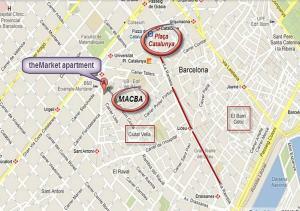 Barcelona Airport is 14 km away and an airport shuttle is available for an extra charge. 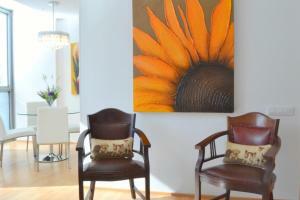 Please note that a € 30 surcharge is payable for late check-in. 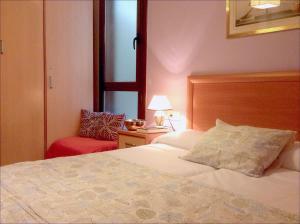 Late check-out is available until 21:00 for a surcharge of € 75. 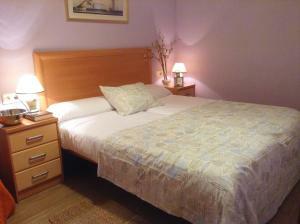 Rate: € 94.00 ... € 250.20; select dates below to get current rates.